Bambi is exploring the forest so help Bambi to find correct answers. You have to see very good the shadow and after that you have to click the item that matches it. Use your mouse to play the Bambi game. There are 2 modes: beginner or expert. In expert level, each correct answer wins you one acorn, and incorrect take one away. For special award you have to get 10 acorns. Have fun! If you want to play Bambi Forest Friends games online you have come to the right place! 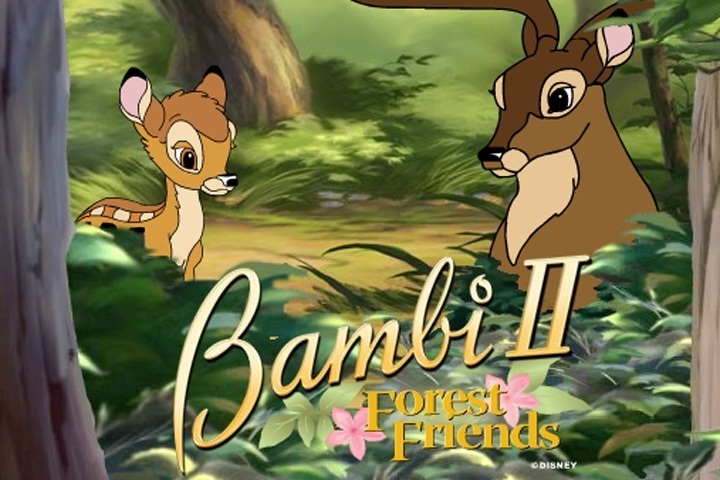 GamesLoon adds new Bambi Forest Friends games every week. This is your game portal where you can find the biggest collection of free Bambi Forest Friends games online. Do not forget to rate our Bambi Forest Friends free online games while playing!